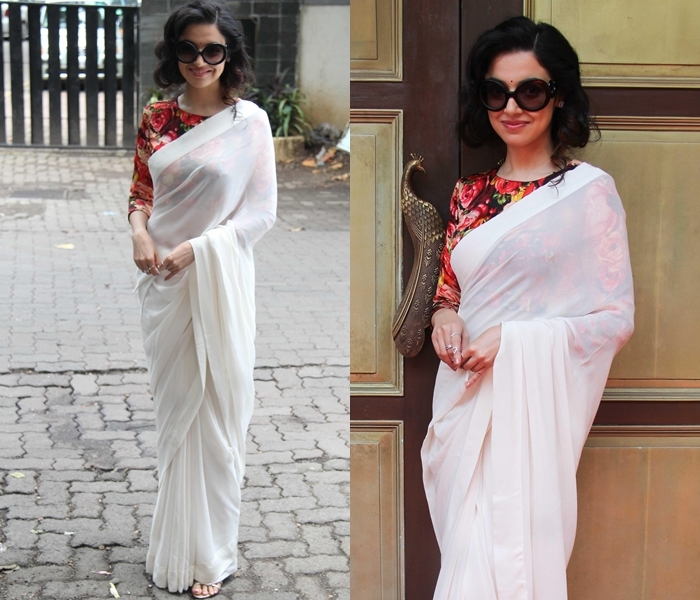 Home Fashion This Celebrity Nailed The Retro Look With Simple White Saree! 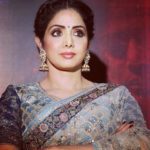 This Celebrity Nailed The Retro Look With Simple White Saree! It’s not often we get to see a retro saree style that is totally voguish in many ways. When you do spot a good one, chances are it will appear stand out and nice but not practical to incorporate in every day fashion. It might simply look out-of-fashion no matter how good it flares. So all you can do his appreciate the look on the wearer and let it go with a sigh! But, clearly not this time. Because, the one which found lately is highly wearable style on any day, without looking a bit odd. This enviable style is from Divya Khosla Kumar who attended an event lately with a simple white saree, floral blouse and a relaxed messy hairdo. To give that stylish vibe she added a cool sun-glass. That’s it. She looked a million bucks! The most exciting news about her look is that, it can be tried by anyone. You, us and just everyone! Do give it a try and let us know how it worked. 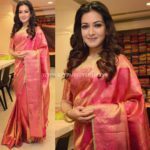 You Can Wear Plain Blouse With Silk Saree and Still Look Stunning!